These courses are hands-on. They are for people who would like to learn how to restore and repair leather in a small group. 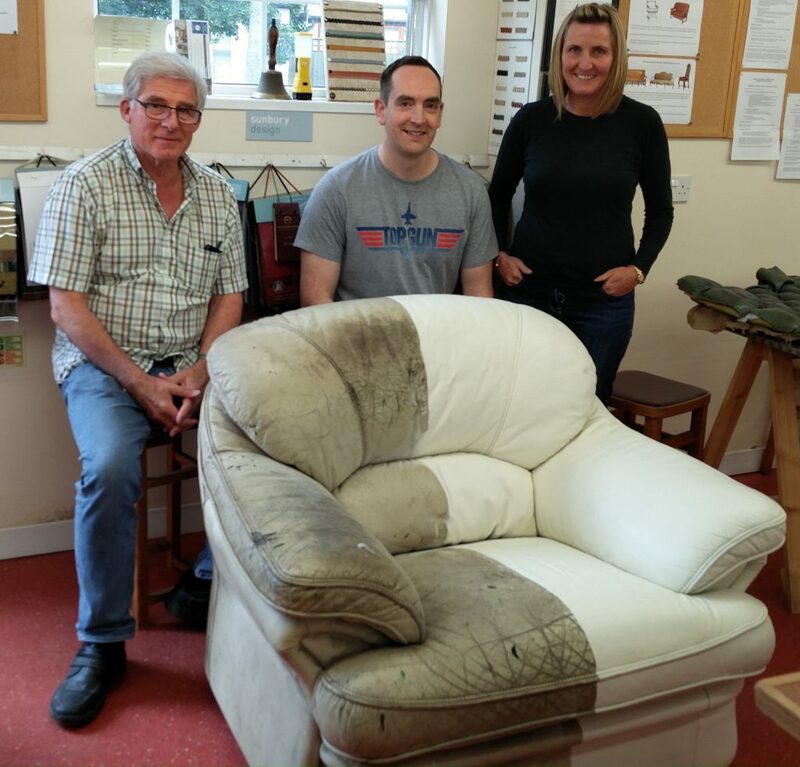 There is a one day Introduction to Repairing & Reviving Leather Course and a three day Intensive Leather Restoration Course. On the one day course, you learn about the different types of leather; basic cleaning techniques; and how to do simple repairs. The course fees are £125 + VAT = £150 . 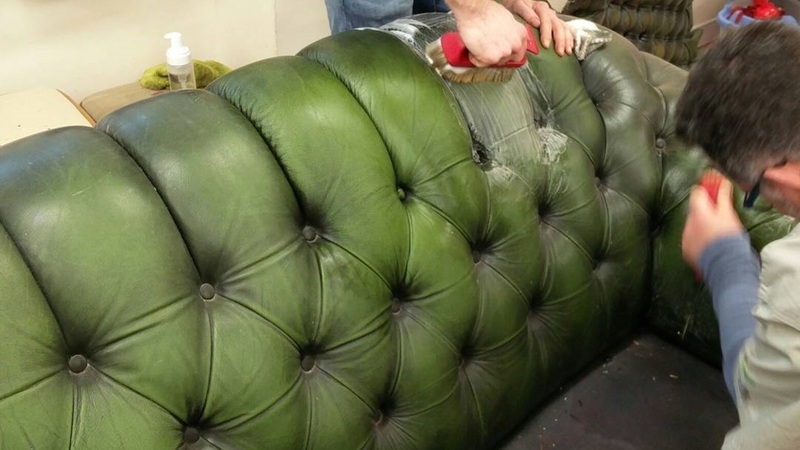 Leather restoration – this includes avoiding problems, granting adhesion, degreasing, re-antiquing and colour change. Each day runs from 9.30am to 4.30pm. Course dates: Wednesday 1st, Thursday 2nd and Friday 3rd May. Only one place now left. Please contact us if you are interested. The course fees for the three days are £330 + VAT = £396.